Hey everyone. I recently got to know about this amazing site called Aisle Style. 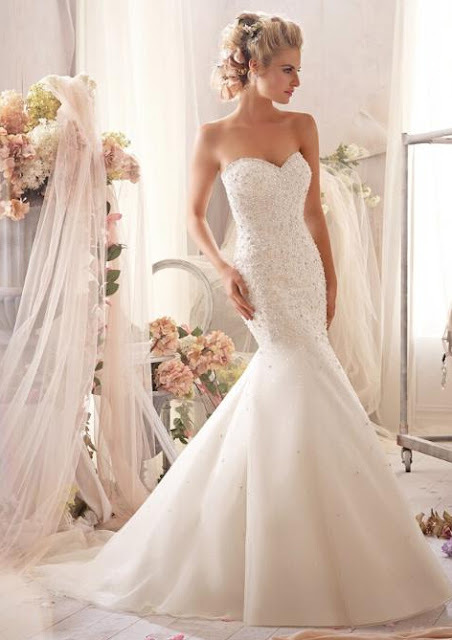 They specialize in designing wedding dresses that are comfortable and at the same time are beautiful too. And the best part is that they make their dresses keeping in mind the quality and affordability. So don't worry about getting over budget at all. Whether you are looking for something elaborate or simple, reserved or bold, their dresses and gowns suit every age and style. 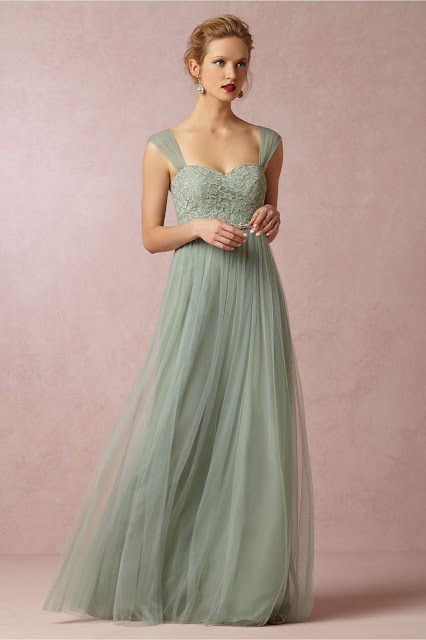 So if you are looking for wedding or bridesmaid dresses then I recommend you to check them out for sure. Their collections are vast and are based on the hottest fashion trends. For example, you can get the latest Vintage Wedding Dresses at their store too. 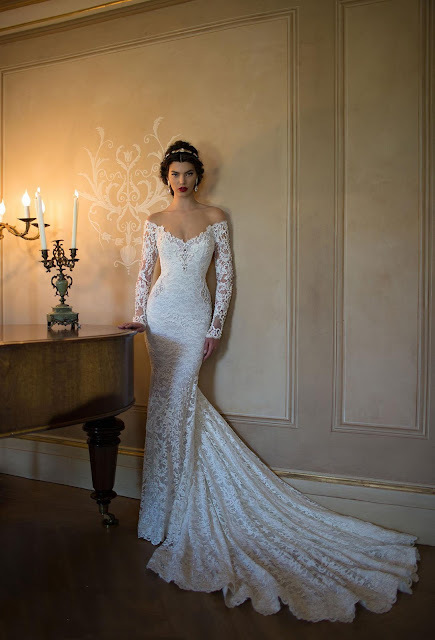 So explore their extensive collection of breathtaking wedding dresses in different styles, like vintage, designer, coast, and country. Features, like a-line, mermaid, ball gown and empire; lengths, like short, full length and tea length and fabrics, like lace, chiffon and satin. And if you are going to be a bridesmaid then their store is perfect for you too. You can either try their Purple Bridesmaid Dresses or you can go for some other color that you like. Their color range is pretty amazing and you'll definitely be satisfied with what you will get. I hope you loved my selections from their store. So if you or anyone in your friends or family is getting married then I strongly recommend you guys to check them out. The dresses are just awesome! For the love of me, I can't choose one. These are all gorgeous!!! So beautiful the dresses are! I really love the mermaid prom dresses. Those dresses color combine are stunning .